Yorktown Heights, N.Y., USA - January 8, 2019 - Energy giant ExxonMobil and some of the world's pre-eminent research laboratories including CERN, Argonne, Fermilab, and Lawrence Berkeley are joining the IBM Q Network, IBM (NYSE: IBM) announced today at the 2019 Consumer Electronics show (CES) in Las Vegas. The IBM Q Network is the world's first community of Fortune 500 companies, startups, academic institutions and research labs working with IBM to advance quantum computing and explore practical applications for business and science. 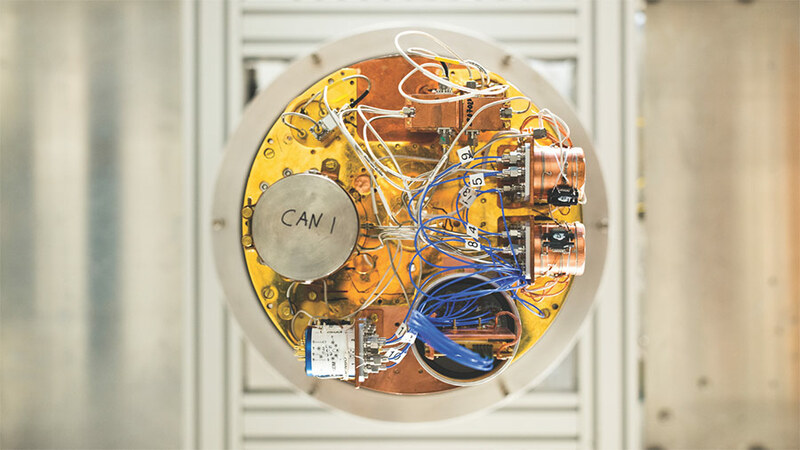 The IBM Q Network is the world's first community of Fortune 500 companies, startups, academic institutions and research labs working with IBM to advance quantum computing and explore practical applications for business and science. Energy giant ExxonMobil and some of the world's pre-eminent research laboratories including CERN, Argonne, Fermilab, and Lawrence Berkeley are joining the IBM Q Network, IBM (NYSE: IBM) announced today at the 2019 Consumer Electronics show (CES) in Las Vegas. For example, future applications for quantum computing may include untangling the complexity of molecular and chemical interactions leading to the discovery of new medicines, or finding and developing new materials for automotive application through quantum chemistry. "The scale and complexity of many challenges we face in our business surpass the limits of today's traditional computers," said Vijay Swarup, vice president of research and development for ExxonMobil Research and Engineering Company. 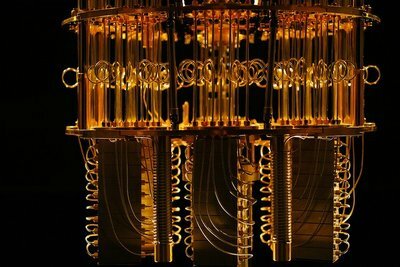 "Quantum computing can potentially provide us with capabilities to simulate nature and chemistry that we've never had before. As we continue our own research and development efforts toward advancing new energy technologies, our agreement with IBM will allow us to expand our knowledge base and potentially apply new solutions in computing to further advance those efforts." 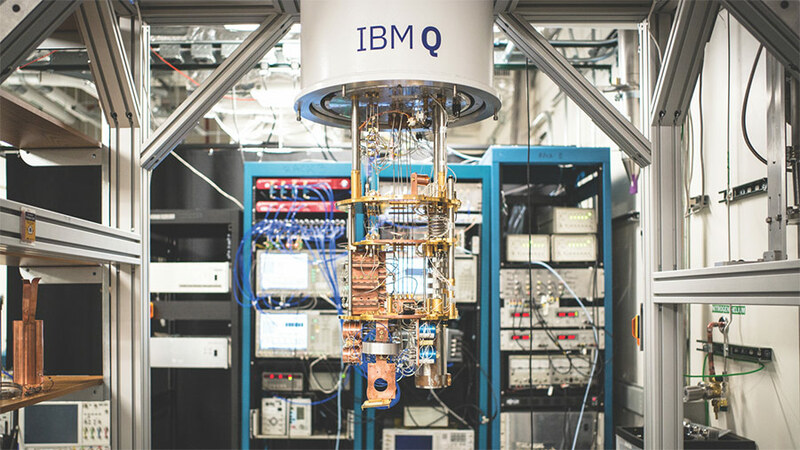 The IBM Q Network provides its organizations with quantum expertise and resources, quantum software and developer tools, as well as cloud-based access to IBM's most advanced and scalable commercial universal quantum computing systems available. In addition, the no-cost and publicly available IBM Q Experience now supports more than 100,000 users, who have run more than 6.7 million experiments and published more than 130 third-party research papers. 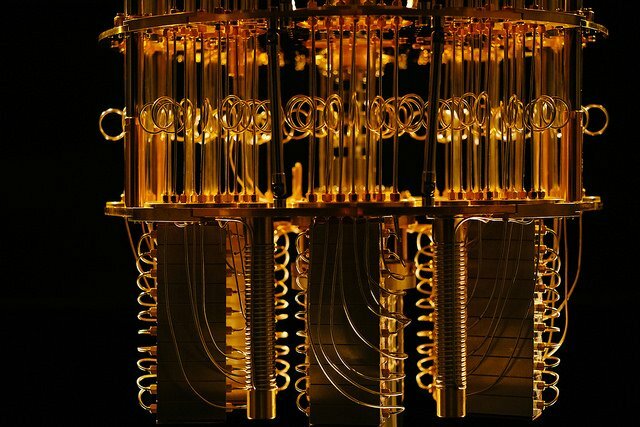 "As we continue to explore practical applications for quantum computing, it's critical we partner with businesses and organizations from a variety of industries and disciplines," said Bob Sutor, vice president, IBM Q Strategy and Ecosystem. "These organizations will work directly with IBM scientists, engineers and consultants to explore quantum computing for specific industries. 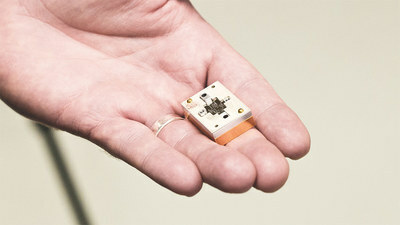 They will have cloud-based access to IBM Q systems, as they work to discover real-world problems that may be solved faster or more efficiently with a quantum computer versus a classical computer." • ExxonMobil will become the first energy company to join the IBM Q Network. Together, ExxonMobil and IBM will explore how quantum computing may address computationally challenging problems across a variety of applications. Quantum computing could more effectively solve large systems of linear equations, which will accelerate the development of more realistic simulations. Potential applications include optimizing a country's power grid, more predictive environmental and highly accurate quantum chemistry calculations to enable the discovery of new materials for more efficient carbon capture. • CERN, the European Laboratory for Particle Physics, will work with IBM to explore how quantum computing may be used to advance scientific understanding of the universe. 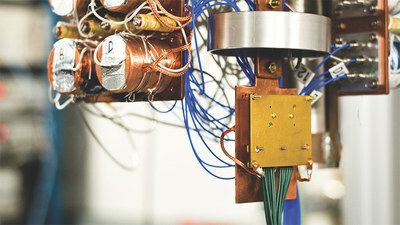 The project will bring together IBM and CERN scientists to investigate how to apply quantum machine learning techniques to classify collisions produced at the Large Hadron Collider, the world's largest and most powerful particle accelerator. • Oak Ridge National Laboratory's IBM Q Hub, announced in 2017, now includes member labs: Argonne National Laboratory, Fermilab, and Lawrence Berkeley National Laboratory. These national government labs will be part of the broader IBM Q Network with access to IBM Q's commercial systems. 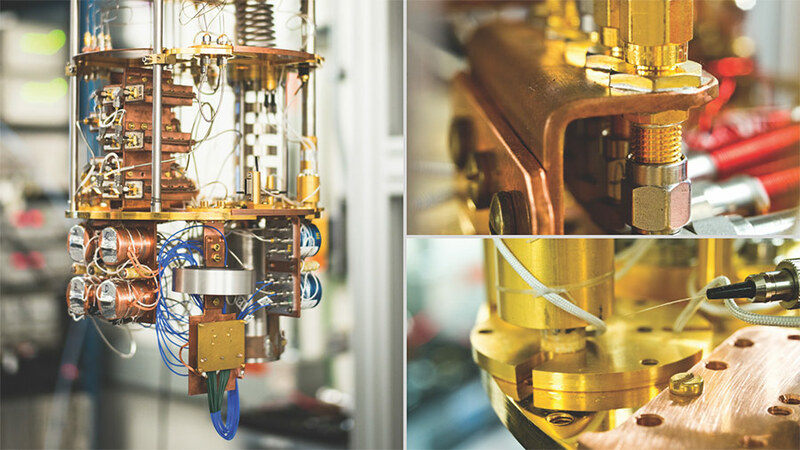 Being part of the IBM Q Network facilitates collaboration among all hubs, and with IBM scientists and engineers to accelerate the effort to develop practical quantum applications. • Argonne National Laboratory will develop quantum algorithms to help tackle challenges in chemistry and physics. New algorithms will also be used to model and simulate quantum network architectures and develop hybrid quantum-classical architectures, which combine the power of quantum processors with Argonne's world-class supercomputing resources. Membership in the IBM Q hub will enable Argonne researchers to leverage their expertise in scalable algorithms across a broad set of multidisciplinary scientific applications and explore the impact of quantum computing on key areas including quantum chemistry and quantum materials. 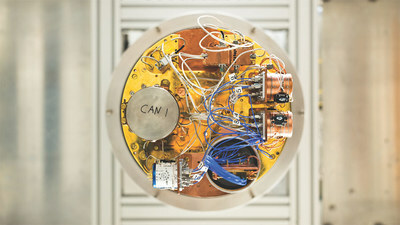 • Fermilab will use quantum computers for machine learning to classify objects in large cosmology survey applications, as well as optimization techniques to better understand the results of hadron collisions, and quantum simulation to research the potential of studying neutrino-nucleon cross-sections. 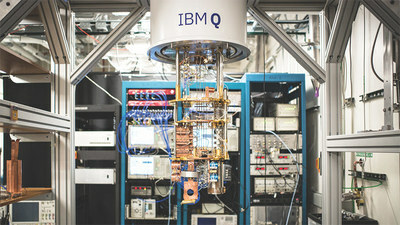 • Lawrence Berkeley National Laboratory will use IBM Q systems as part of its quantum information science research to develop and simulate a variety of algorithms for studying strong correlation, environmental coupling, and excited state dynamics in molecular complexes and materials; novel error mitigation and circuit optimization techniques; and theories resembling the standard model in high-energy physics.